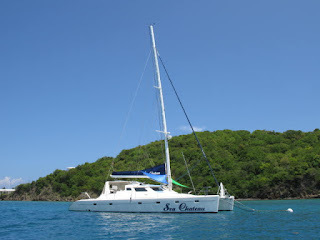 Book now on board the Sea Chateau and obtain a 10% discount. Book now on board the Sea Chateau to take advantage of these great savings! Book a Winter 2013 or Summer 2013 charter before March 15, 2013 and obtain a 10% discount. Adults over 65 Y/O will have an additional 10% discount.